Tianzhushan UNESCO Global Geopark embraces not only picturesque natural landscape, but also profound culture. As one of important carriers of Tianzhushan cultural inheritance and display, Ancient Doumu Pottery is the essence of time and a crystallization of wisdom, becoming the history’s witness as well as an important cultural resource. In 2008, Doumu Pottery production process was listed as provincial intangible cultural heritage. Tianzhushan UNESCO Global Geopark area has a long history of pottery production. Doumu Pottery has a complicated production process, including selecting delicate and pure yellow clay as raw materials, going through a total number of 14 steps, such as hand-washing, casting, drying, finishing, calendaring, painting, sculpture and so on, which lasts for 25 days. There are more than 40 kinds of ceramic technologies, which combine practicability, ornamental value and usability, fully reflecting the creativity of folk pottery craft. Ancient Doumu Pottery has held colorful art exchange and cultural experience activities and added more creative inspiration into pottery making, which provides a broader platform for the dynamic inheritance and innovative development of intangible culture heritage, opens a brand new window for Tianzhushan Geopark to expand cultural communication and cooperation and offers a favorable opportunity for Tianzhushan to upgrade influence and reputation. 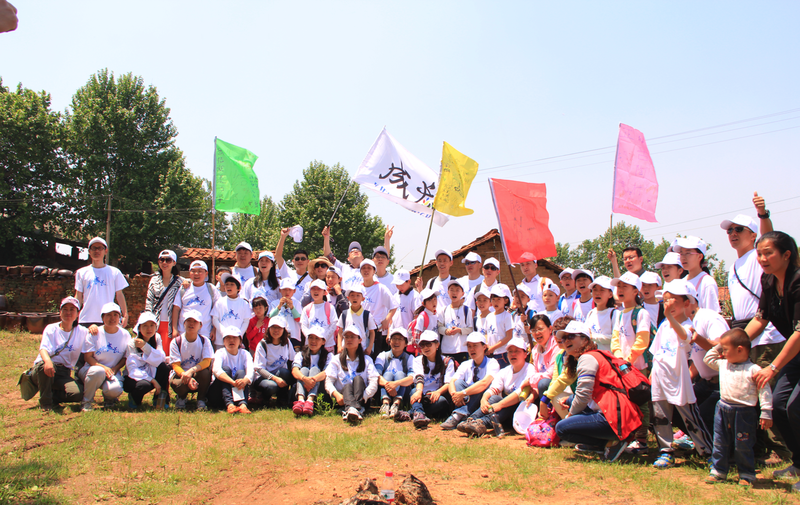 With the integration of culture and tourism, Ancient Doumu Pottery develops study tours to welcome more and more children, tourists and artists, and intangible inheritance base and education practice base settle down here . 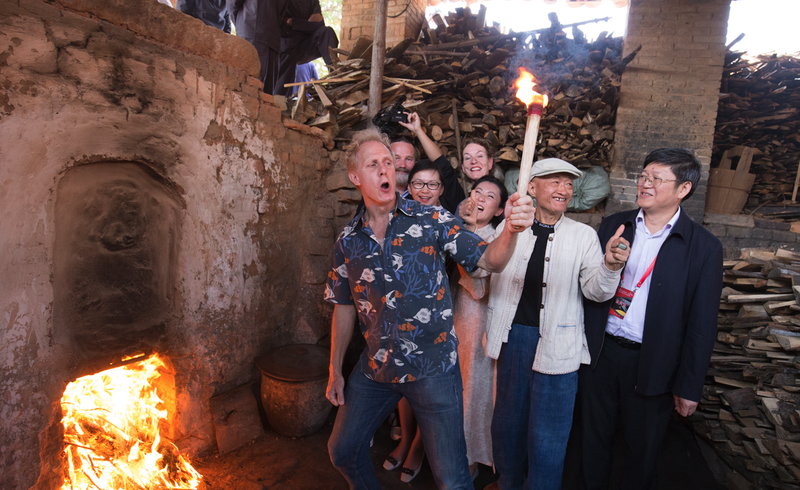 The millennium kiln becomes thriving under the combination of production, study, research and tour. At present, tourists who come to Tianzhushan not only enjoy the beautiful natural scenery, but also come to the dragon kiln to seek the most original technology and learn the history. With the development of the society, Ancient Doumu Pottery artists constantly stick to innovation and cooperate with Anqing Normal University and Anhui Jianzhu University on the basis of keeping the core intangible technology, to develop more than 30 tourism commodities, including tableware, tea set, ancient musical instrument and pottery flute. Ancient Doumu Pottery has won consumers’ recognition and praise with novelty features and outstanding environmental protection quality. Doumu Pottery always sells well both at home and abroad, which is conducive to the economic development, farmers’ income and labor employment with remarkable social and economic benefits. Ancient Doumu Pottery artists will step into the future and into the world with more steady steps.